Eggplant enables businesses to test, monitor and analyze their end-to-end customer experience and continuously improve their business outcomes. Through AI-powered testing, Eggplant can automatically diagnose functionality, performance and usability issues within an App, Website or Process, and predict the readiness to release a product. Through real customer monitoring and analytics, Eggplant can monitor real customer behaviour in production, analyze how technical factors are impacting business performance, and identify opportunities to improve business performance and beat competitors. Eggplant has 600 customers, including many global brands such as NASA, Lockheed Martin, Northrop Grumman, Raytheon, the US Army, Disney, Walmart, Pizza Hut, Chick-fil-A, Sephora, JPMorgan, Citigroup, Barclays, AT&T, BT, NTT Docomo and Cerner. 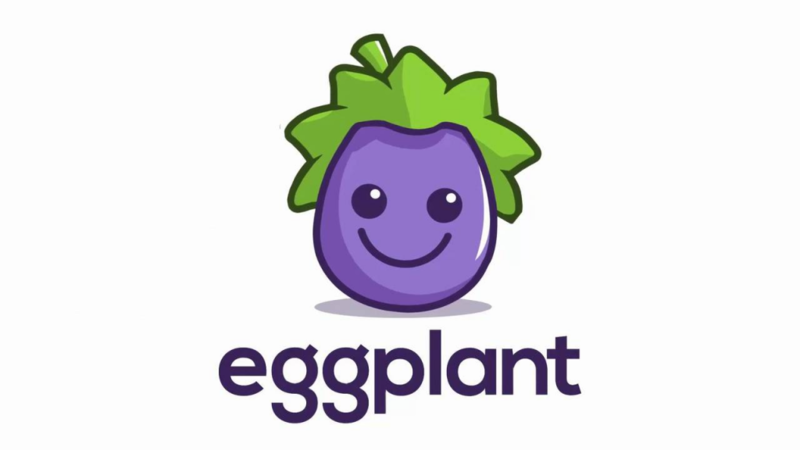 Eggplant has offices in London, UK, with major US facilities in Boulder, CO and Philadelphia, PA. Eggplant is majority-owned by the Carlyle Group.